Singles draw has been made for the Miami Open presented by Itaú, the second ATP Masters 1000 event in 2019, taking place from March 20 to 31. The tournament will be held for the first time in 32 years at Hard Rock Stadium in Miami Gardens. 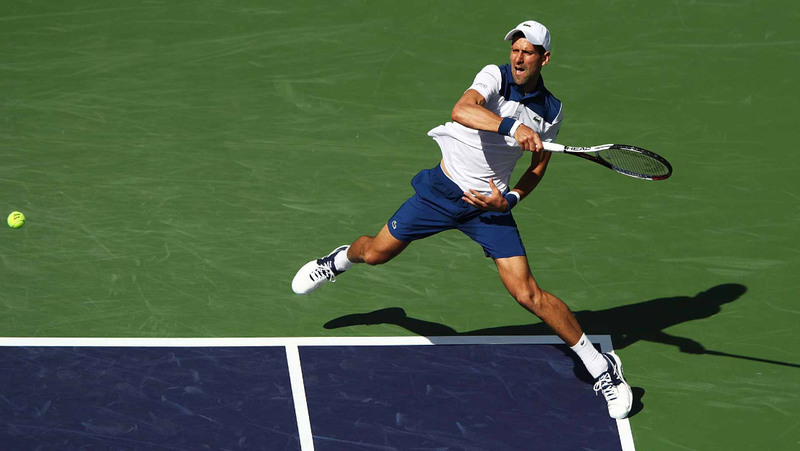 Six-time former champion Novak Djokovic is no.1 seed and has a first round BYE. He will take a perfect 5-0 H2H record to his R2 meeting with world no.81 Bernard Tomic of Australia (Friday at 20:00 local time / Saturday at 01:00 CET). Novak has been victorious in Miami on six occasions (2007, 2011, 2012, 2014, 2015 and 2016). He is tied with Andre Agassi for the most triumphs. The Serbian star fell to Benoit Paire 3-6, 4-6 in the second round last year.